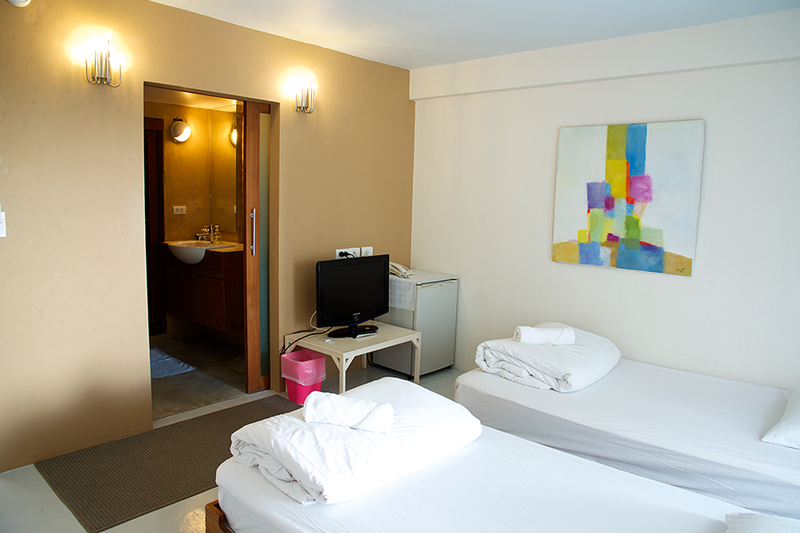 Studio twin room (6 rooms) :: Great value for money! 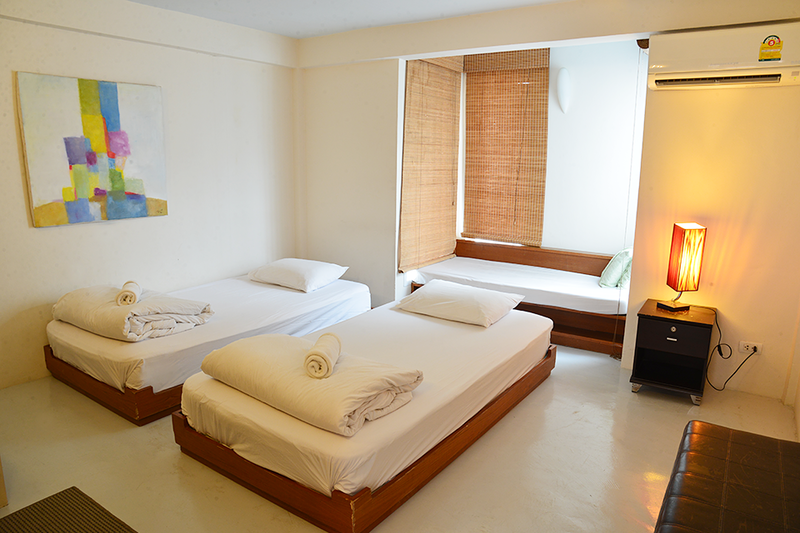 Studio twin rooms have 2 single beds. 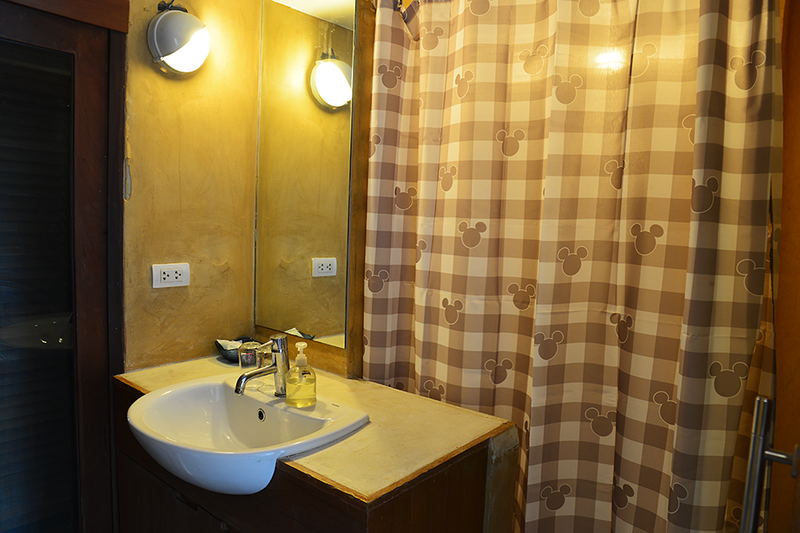 Free wifi, air conditioner, refrigerator, hot water and LCD TV ( Cable ).